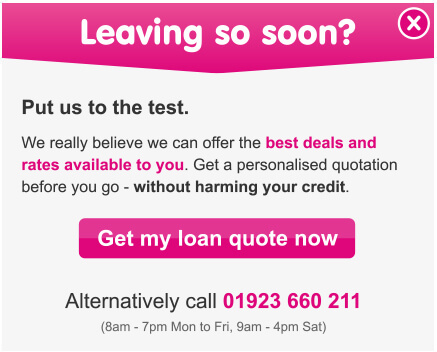 Want to compare secured loans quickly and easily to make sure you get the best deal? Then you’re at the right place. At Loans Warehouse, we work with the leading UK secured loan lenders to offer you the most choice and make sure you’re getting the best loan offer available to you. We compare secured loans for you so apply online for a fast decision with one hour – it’s that quick. Working with the major UK lenders and even a lender exclusive to us, we’re confident you won’t find a better loan offer elsewhere. With a secured loan you can choose a plan that suits your finances. You can pay it off quickly or extend the term to reduce your monthly repayments – either way you are in control. We compare secured loans throughout the market to find the best deal for you. You can then compare for yourself before making a final decision.